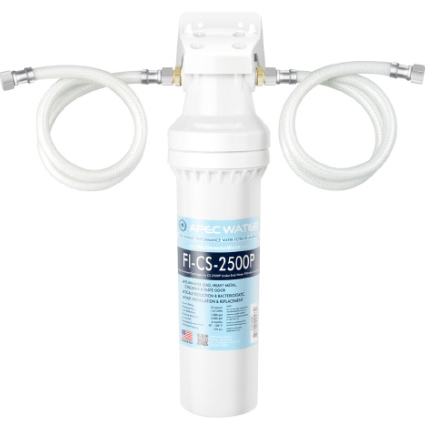 Let our pros take care of your Under Sink Water Filter Installation quickly and safely. Schedule your Under Sink Water Filter Installation right now! 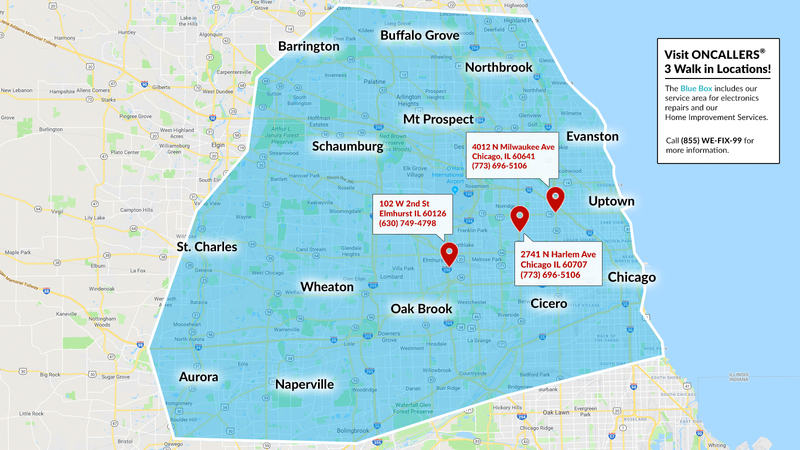 Call 773-696-5106 for more information on Under Sink Water Filter Installation. Why should I get an Under Sink Water Filter installed? The main reason is the number of contaminants that a water filter can catch before you or your family drinks or uses it. What's better is newer filters don't hurt your water pressure or produce any wastewater. Most filters you buy today are very durable and can last anywhere from 5-7 years unlike filters of the past that usually failed after three years. ONCALLERS® Plumbing services are easy to schedule. Let us handle your faucet installation, toilet repair or more. Find the right pro! Book your plumbing service online or call 773-696-5106 for more information.